Moshiano chocolate latte coffee e liquid is a rich blend of Latte with subtle undertones of chocolate and spice. The result is a superior unique tasting coffee e liquid blended to tantalise and satisfy with every vape. WHAT IS MOSHIANO E JUICE LIKE TO VAPE? 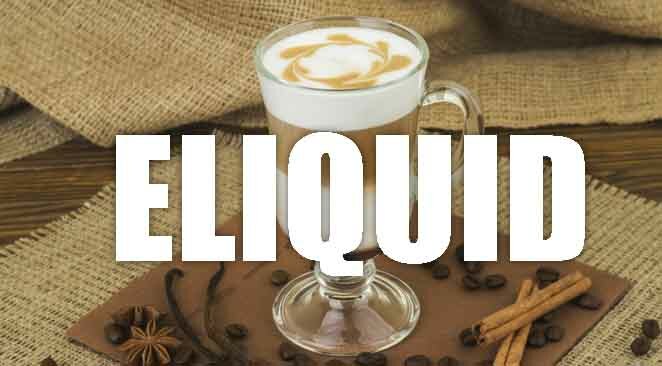 Vaping this blended coffee style e juice fill ups your mouth with a medium roasted coffee taste that rounded off with hint of chocolate and dairy milk. The medium coffee taste is not over powering on the palate and the chocolate dairy milk round of the bitter coffee aspect perfectly. It's a satisfying smooth and vape all day flavour. On exhale you can taste the subtle coffee aftertaste. When choosing an eliquid brand it's important to make sure you are choosing wisely. 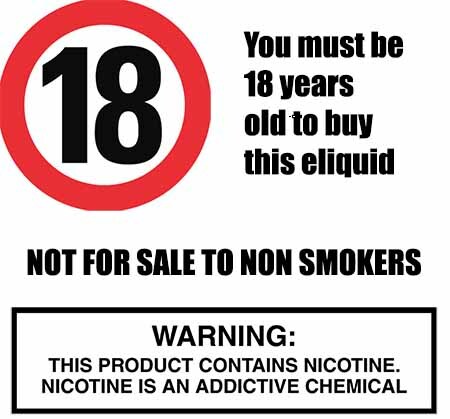 The Vape Shop only produces premium vape liquids that DO NOT contain:- Diacetyl, Acetoin, or Acetyl Propionyl, refined sugars, protein, genetically modified ingredients, animal ingredients of any kind, preservatives, sweeteners, or colours. Is Vaping Moshiano eJuice Vegan & Vegetarian Safe? ​We can assure you that all our own brand drink flavoured e liquids are gluten free and suitable for vegetarians, and vegans. You can rest assured when purchasing this e liquid flavor that it contains only the purest ingredients.